Energizer batteries stocked by Battery Pete. All orders over $99 ship free USA wide. 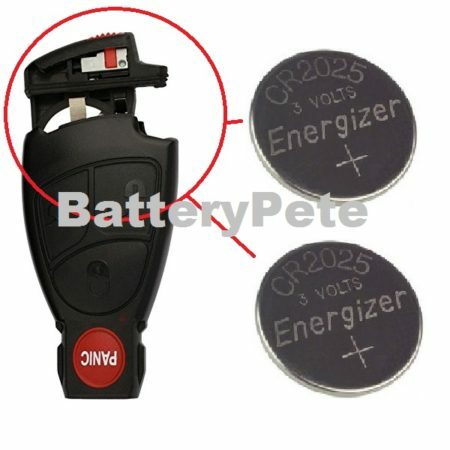 <img style=”float: left;” src=”https://www.batterypete.com/wp-content/uploads/Category-Image-II-150×150.jpg” width=”200px” /> Energizer is one of the most trusted batteries in the business. 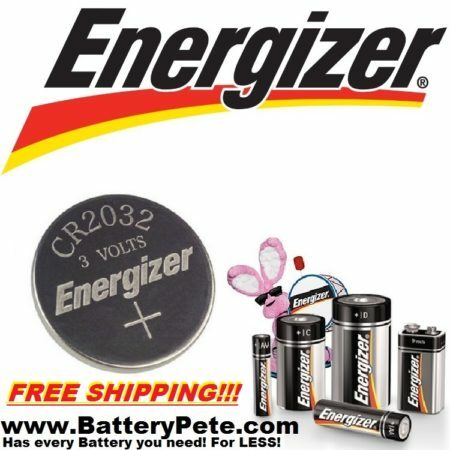 Battery Pete offers Energizer batteries and Energizer industrial batteries. Energizer industrial batteries are Energizer’s line of high quality alkaline batteries designed for professional use in industrial applications such as sound technicians, broadcasters, hospitals, police and fire departments. The Energizer Industrial battery is available in economical bulk industrial packaging, which makes it great for businesses, organizations, agencies that use batteries in their operations. Outstanding performance and reliability combined with a great price makes the Energizer industrial battery a great buy.